AMWAJ Catering Services also offers distinguished and high quality Corporate Hospitality and VIP dining services for small exclusive gatherings and large high profile celebrations. This exclusive division focuses on delivering a high standard food services. From deciding on the perfect menu to having the right ambience, we could help plan your occasion to the best of your expectations. Our Executive Chefs could assist you to craft your menu, pick the appropriate theme and advise you on the best locations. 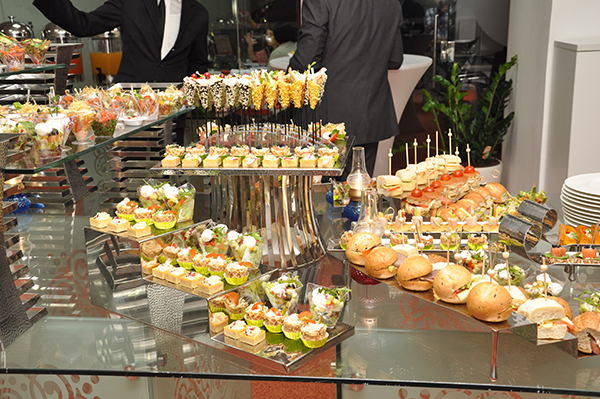 All your needs for a perfect occasion will be catered for, by the most skilled professionals in the industry.